It was after riding the TransAtlantic Way Race in Ireland in 2017 that fellow participant and overall cycling nut Jesko von Werthern told me about his plans. He was putting together his own selfsupported long distance cycling event near his hometown in the Taunus area, close to Frankfurt. If I wanted to join. I offered him to design a logo. After sharing some ideas we filtered out a few keywords. One: nature, the best part of the ride is offroad on gravel paths in the forests. Two: hills, believe me, Taunus is hilly! Three: bikepacking, a selfsupported ride means you have to carry all your stuff on your bike – yes, that includes sleeping gear. 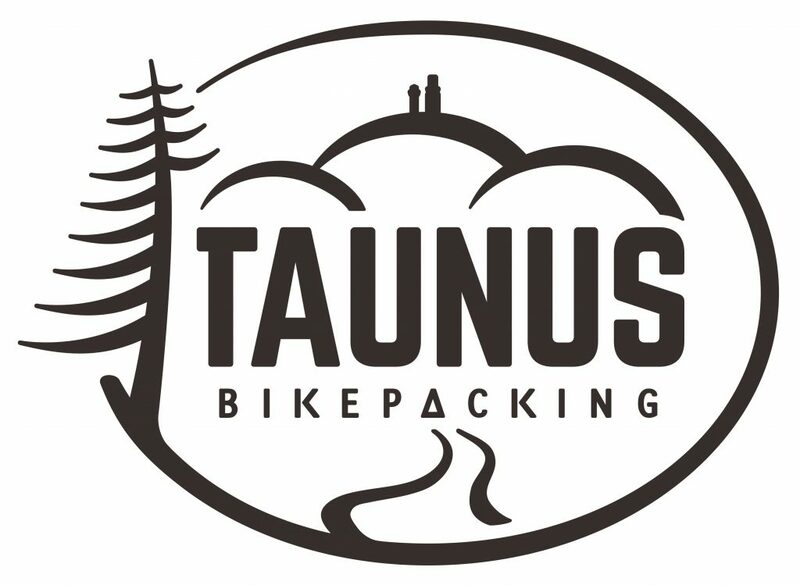 Fast forward to the event: Taunus Bikepacking 2018 was a blast! Have a look over here. But it didn’t stop there. Jesko had the idea of a custom cycling cap for all participants. Most big selfsupported cycling races and events have one as a souvenir you can wear with pride. I had never designed a cap before, so I was very curious about the result. 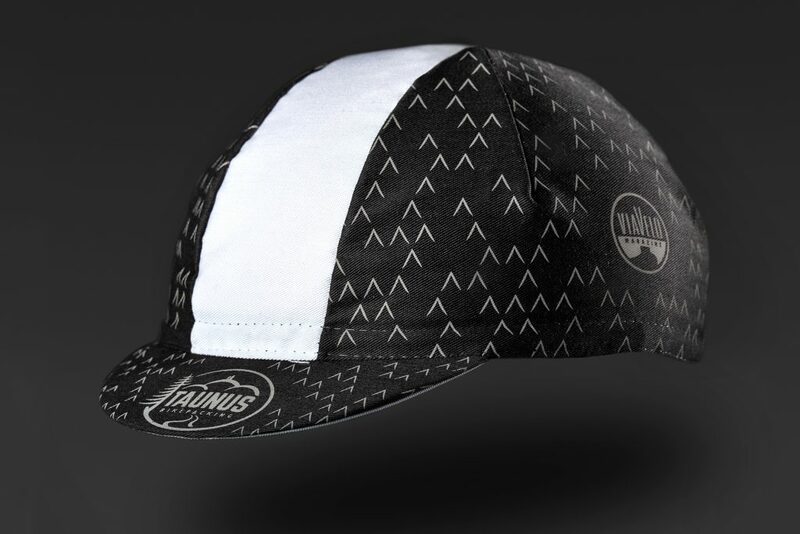 Now Taunus Bikepacking has a cap too.